Our Great Hall is the primary hub of activity here at camp. Meals are enjoyed on the scenic patio (unless there is inclement weather), and provide a picnic-like atmosphere at every meal. The inside of the Great Hall is our largest meeting space, capable of accommodating over 200 guests and is equipped with heaters during the colder winter months. We have limited sound equipment available for guest use, however groups that require a significant set-up will need to bring their own. We have a projector screen and Mac adapter to allow for presentations, slideshows, and lyrics in the Great Hall. 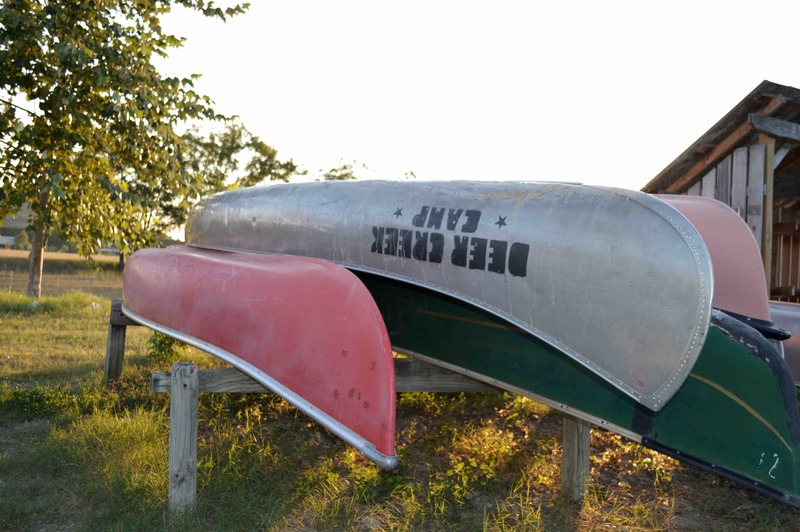 Here at Deer Creek Camp we believe that camping doesn't always have to be in a tent. Camp enjoys 18 beautiful and rustic wood-frame cabins, each with its own air conditioning and heating units. Cabins can typically accommodate 12-14 guests each, bringing our total bunk capacity to about 200 guests. Our cabins provide comfortable accommodations with an adventurous feel. 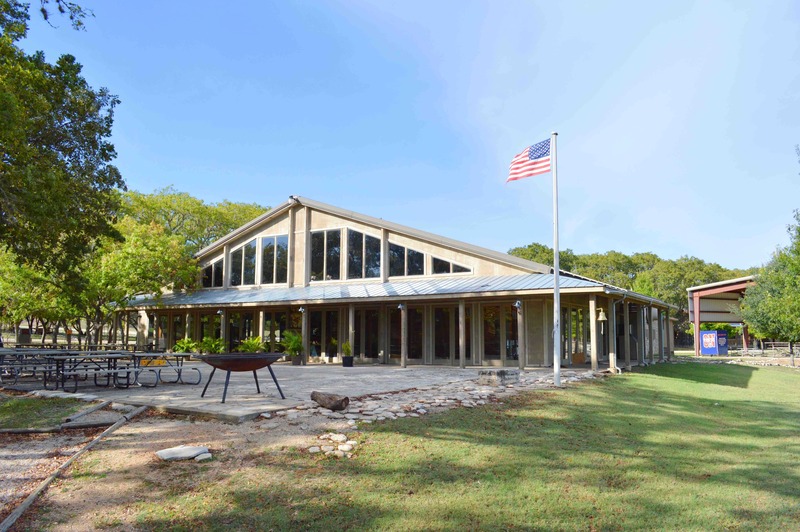 One of the most diverse facilities on Camp Property is our Deer Dome. 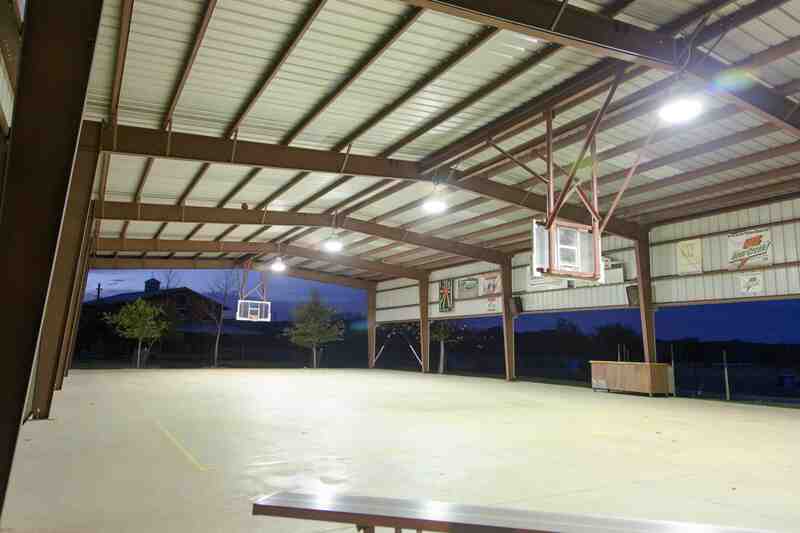 The Deer Dome can be used most obviously as a full basketball court, with basketballs and pumps included! However, it is also great for large group games, team building activities, outdoor worship sessions, and so much more. The Deer Dome is equipped with powerful overhead lights, flooding the space with plenty of light even after the sun goes down. Built in 2012, our DCC swimming pool has brought a whole new level of experience to our retreat events. 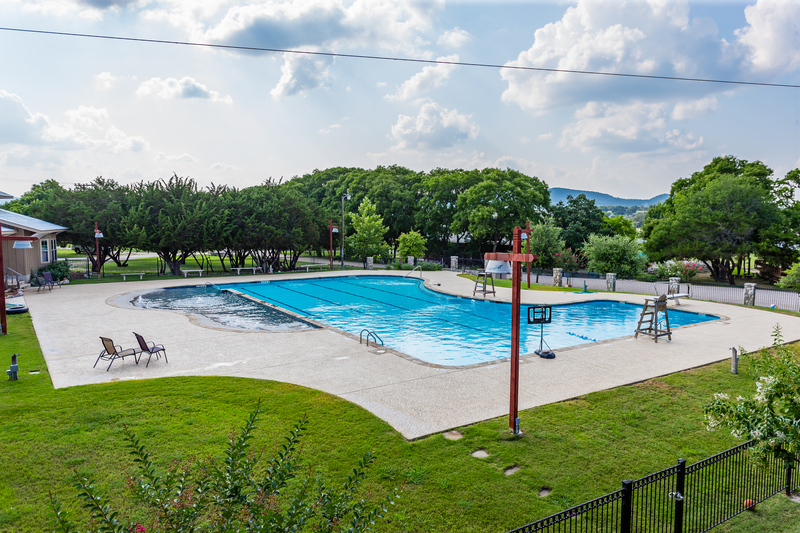 The pool area is equipped with a diving board, a zero-entry point, water fountains, basketball hoop, pool volleyball net, and even swimming lanes for getting in some cool exercise. It is also configured with underwater lights and patio lights, allowing groups to swim whenever best suits their schedule. Please note that groups are expected to provide their own lifeguards when using our swimming pool. One of the greatest blessings of our property is the beautiful 110 Acres of Texas Hill Country that it rests upon. Follow the link below to see a map of the Medina area, and see some scenic shots that we enjoy every day from our backyards. 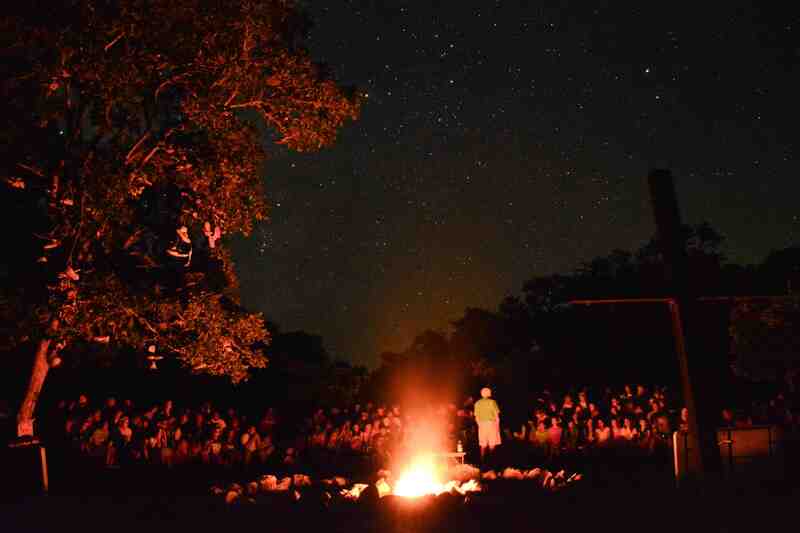 Let the beauty of God's creation backdrop your Texas retreats! 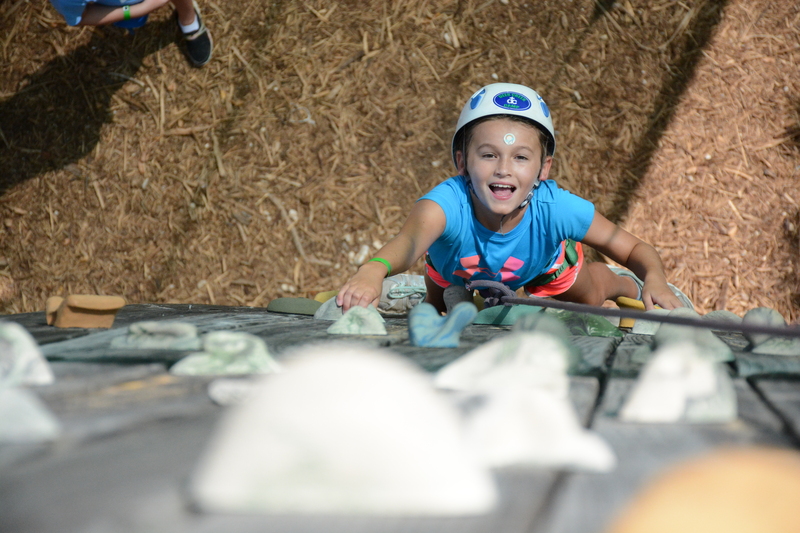 We offer a tremendous selection of Camp Activities to supplement the retreat programming that you have already planned. Allow us to take your retreat to the next level through our sports equipment, barn swing, canoeing and kayaking, archery tag, climbing adventure elements, and so much more. Click below to see our offerings! 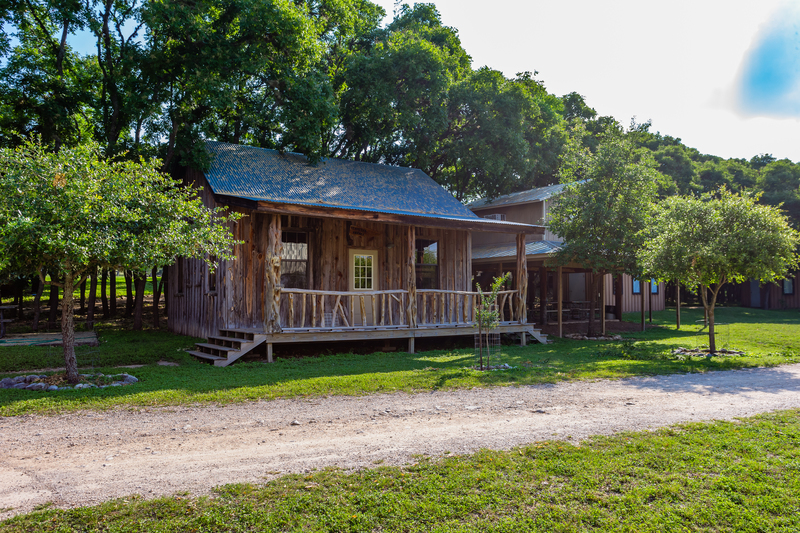 For questions regarding our hill country cabins, offerings, availability, and pricing please don't hesitate to contact us at the office directly at (830) 589-7123. We also have a separate page containing our booking information. Follow the link below to see our booking contact information.